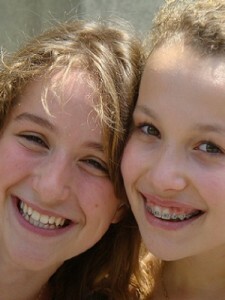 The Clermont-Ferrand International Short Film Festival is the world’s leading film festival dedicated to short films. 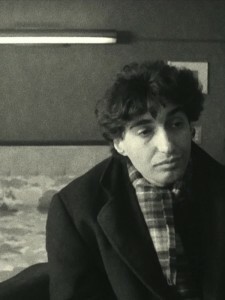 The festival has revealed many directors who then launched their film career successfully, such as Cédric Klapisch, winner of the Special Jury Prize in 1987 for In Transit (his graduation film ), Jean-Pierre Jeunet, Jan Kounen, Erick Zonca, as well as the short film Logorama which won the Oscar for best short film at the 82nd Academy Awards. Join us at the Alliance française de Bangalore as we celebrate Short Films, on the occasion of the Short Film Festival at Clermont-Ferrand. 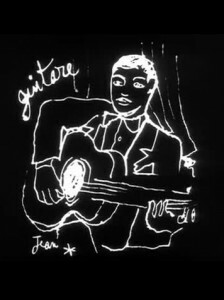 Django Reinhardt (Paul Paviot France – 1958 – 22 min – Documentaire) – The life and artistic journey of the famous guitarist Django Reinhardt, with some of its songs performed by Stephane Grapelli and Henri Crolla, among others. All the Boys Are Called Patrick / Tous les garçons s’appellent Patrick (Jean-Luc Godard France – 1957 – 21 min – Comédie, Fiction) – Patrick is a well known womanizer who inadvertently pursues two young women who actually happen to be roommates. Everyone says I love you / Tout le monde dit je t’aime (Cécile Ducrocq France – 2010 – 6 min – Comédie, Fiction) – The emotions of an extended upper-class family in Manhattan are followed in song from NY to Paris and Venice. A kiss for the world / Un bisou pour le monde (Cyril Paris France – 2007 – 10 min – Comédie, Fiction) – When Leo, a ten year old child, rips up pages from Le Monde, he doesn’t realize that reading back the shreds altogether would have an unexpected effect on Le Monde. 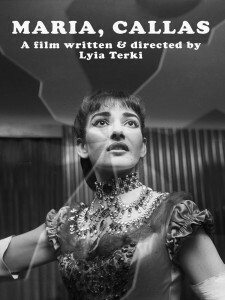 In Transit (Cédric Klapisch France – 1986 – 15 min) – The misadventures of Leopold Pavlosky blocked in transit in New York. 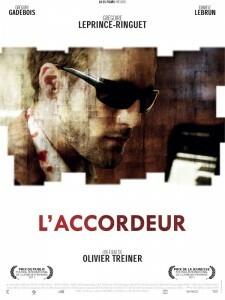 The piano tuner / L’Accordeur (Olivier Treiner France – 2010 – 13 min – Fiction, Polar et action) – Adrien is a young pianist prodigy. 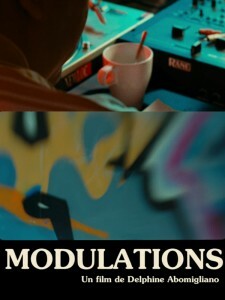 He collapsed psychologically having failed in a renowned competition and henceforth works as a piano tuner. As remedy to this life, he invents a blind person’s mask to penetrate into the intimacy of his customers. 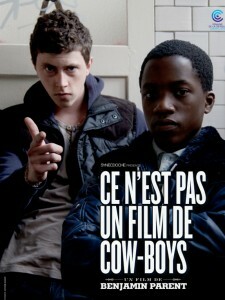 It’s Not a Cowboy Movie / Ce n’est pas un film de cow-boys (Benjamin Parent France – 2011 – 12 min – Comédie, Fiction) – Between classes, two groups of French teenagers talk about the movie they watched on television last night: Brokeback Mountain.